This year, WowWee (the creators of those Fingerlings) have come out with something else for the world to go batty over. May I present to you…. 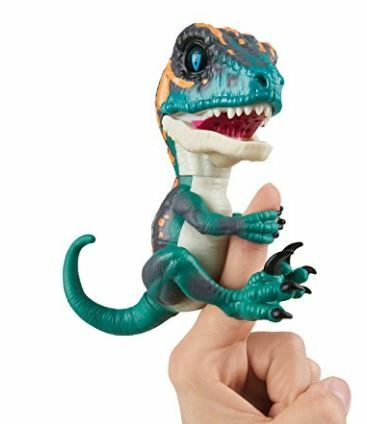 I mean, who wouldn’t want their own dinosaur that sits on their finger?? Last year everyone wanted monkeys, unicorns and sloths. So why not dinosaurs this year? Fury is my name. I’m fast and furious – Tame me if you dare! Yes, that’s right, additional colors sold separately! There are actually FOUR Untamed Raptors to choose from! 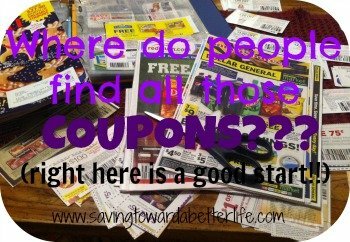 In five months, there will be a shortage of these and everyone will be going bonkers trying to get one for Christmas. They won’t be on store shelves and people will be selling them out of their trunks for $30 or more. I’m trying to save you some grief. BUY ONE NOW. *Statements above are merely my predictions. I don’t have a crystal ball into the “hot toys for Christmas” world. But I’ve been in this rodeo for a while and this toy has all the markers for a “Christmas-craze”. Next post: Amazon Fire 7″ Display, Wi-Fi 8GB tablet $29.99 or less!